Howdy ‘Fetti Fans and Happy Sunday! Yes, I’m blogging on a Sunday. That means that something fun and exciting is happening over here! It’s time for a new SKETCH FOR YOU TO TRY! The sketch link list will be open from the 1st until noon CST on the 27th. The SFYTT button is posted on the sidebar. Click on it to be taken to the current SFYTT post and link list. There will be a winner each month and that person will receive a $20 gift certificate to the Reverse Confetti store and claim the title of ‘Fetti Fave. The winner of SFYTT will be posted on the Reverse Confetti blog on the 28th of this month. In addition to the DONUT YOU KNOW stamps and Confetti Cuts dies, I also used the DOUBLE EDGE SCALLOP BORDER Confetti Cuts die along the left side of the red chevron panel and the flag ended banner from the TAG ME Confetti Cuts die set on the two flag ended banners hanging from the top. To get the glazed looked on the icing, I used Ranger Enamel Accents and then added glass glitter and sprinkles (cut from the DONUT YOU KNOW Confetti Cuts dies). Of course, the Confetti Crew has some wonderful inspiration using this sketch, too! 1. Our newsletter went out this morning…with a brand new exclusive “inspiration station” section. If you aren’t signed up for our weekly/release newsletter, you can do so HERE. Our newsletter also contains information about inventory updates, product spotlights and the occasional sale! Thanks to everyone that played along in this month’s SKETCH FOR YOU TO TRY! Jeanne, please contact info@reverseconfetti.com to claim your prize. As you know, Fridays are generally a re-cap of what the Confetti Crew has been up to this week. They sneaked behind my back (!!) and put together an AWESOME birthday hop for yours truly. I’m not going to be posting all their cards here today, as I would love for you to go through the whole hop if you have not already. It starts HERE on Stacey’s blog. Stay tuned for the new COLOR CHALLENGE that will be posted tomorrow! Hey, hey, ‘Fetti Fans! TGIF and I hope you all have a wonderful weekend planned! Normally on Fridays we do our WEEK IN REVERSE post, but we are shaking things up a little and serving up an addition dose of inspiration using the July SKETCH FOR YOU TO TRY today. 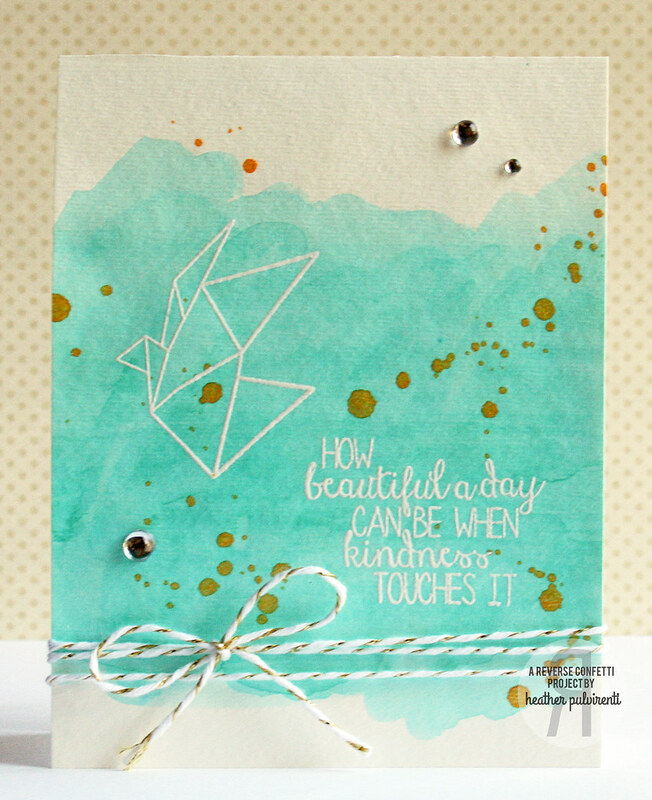 There are a few more days to play along, so ink up those stamps and come play along! WooHooo! Sneak peeks for the March release have now officially begun! We like to call this time the COUNTDOWN TO CONFETTI! 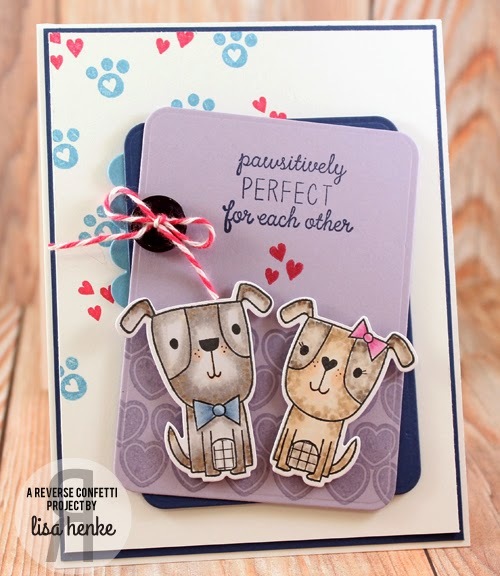 For the next four days we will be sharing a bevy of spectacular projects featuring our new release of SIX new stamp sets and FIVE new Confetti Cuts! All of the products go live in the Reverse Confetti store at midnight (EST) on March 8th. Before I get started today, I just want to remind you to leave a comment here and on each sneak peek post this week for a chance to win a $15 gift certificate. As I always say when we kick off our Countdown to Confetti, this is going to be a long post (tutorial included! )… grab that cuppa joe (or tea), sit back, relax and enjoy! I’d love to tell that spring has sprung, but it really seems like the winter of “polar vortexes,” “thunder sleet” and “cobblestone ice” is holding on for a bit longer. Here’s to wishing that those terms are all put to rest soon and that spring will actually, well, spring! You’ll notice that a few of our March sets are spring themed, and I think of spring, I can’t help but think of bunnies. Cute, fluffy and sweet…they were the perfect inspiration to our new QUIRKY CUTIES line. 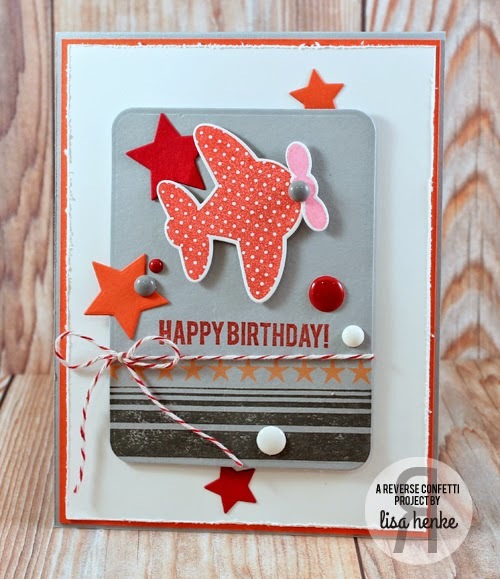 My first project for today features darling BeBe Bunny on an everyday “hello” card, perfect for sending to a special someone just because. As you can see, she is facing to the left. This is so she can be paired with her friend, FREIDA FOX, if you wanted to put the two together! (Yes, those are the little things I think about!). 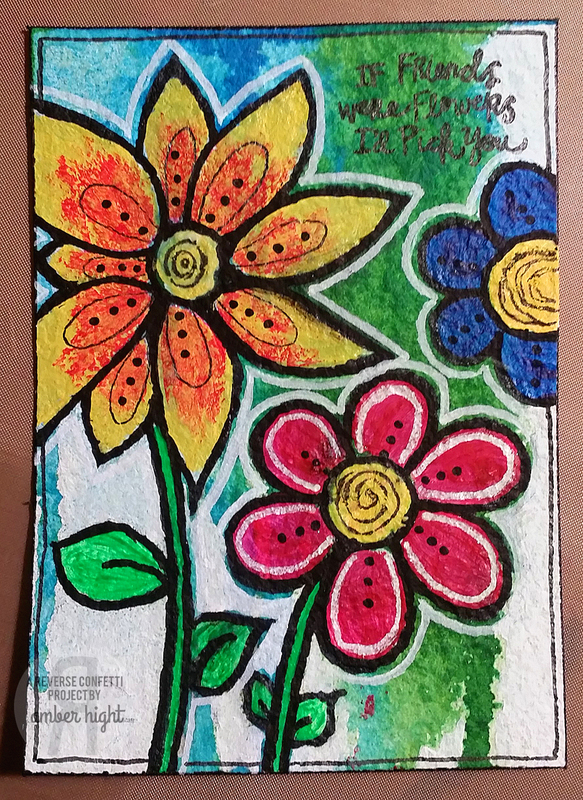 I started with a panel of cardstock measuring 3.25″ x 10″. 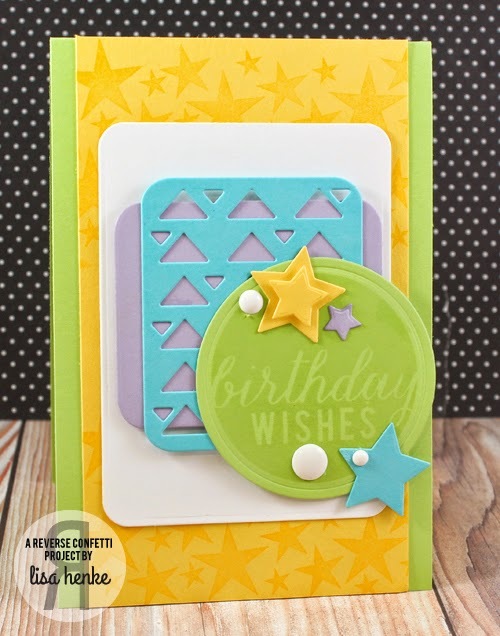 Open up your card before running it through your die-cutting system. Remove die and washi tape and this is the cut you will have. Now, you can gate fold it once more and close. I embellished the top/left side of this card using pattern paper and a piece of white cardstock cut with the DOUBLE EDGE SCALLOP BORDER Confetti Cuts die. 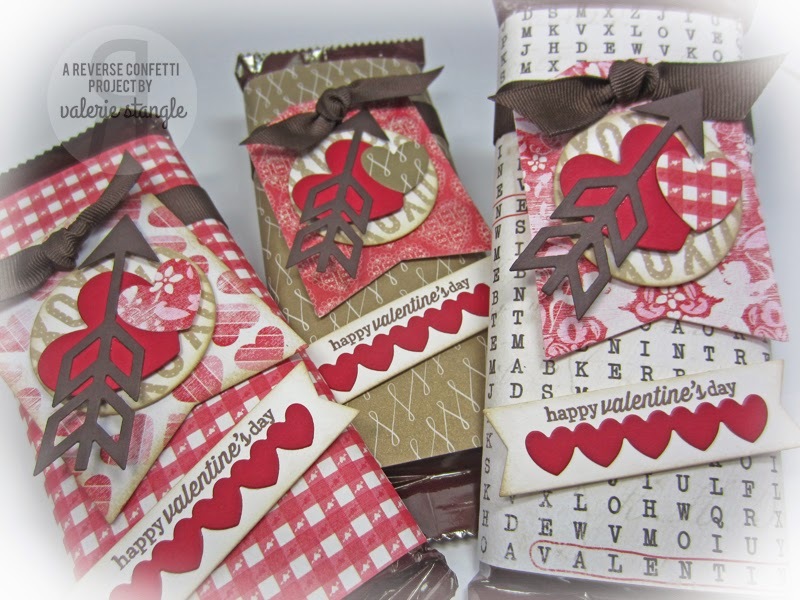 And, the inside featuring stamps from our newest KEY WORDS COLLECTION set: ALL ABOUT YOU stamped onto the scalloped rectangle LOVE NOTE Confetti Cuts. For a little extra detail, before I adhered the panel to the card base, I stamped the large dots from WHOLE LOTTA DOTS in white pigment ink on the base. As with all of our KEY WORDS COLLECTION sets, you can use the “key word” YOU to build sentiments like shown below. 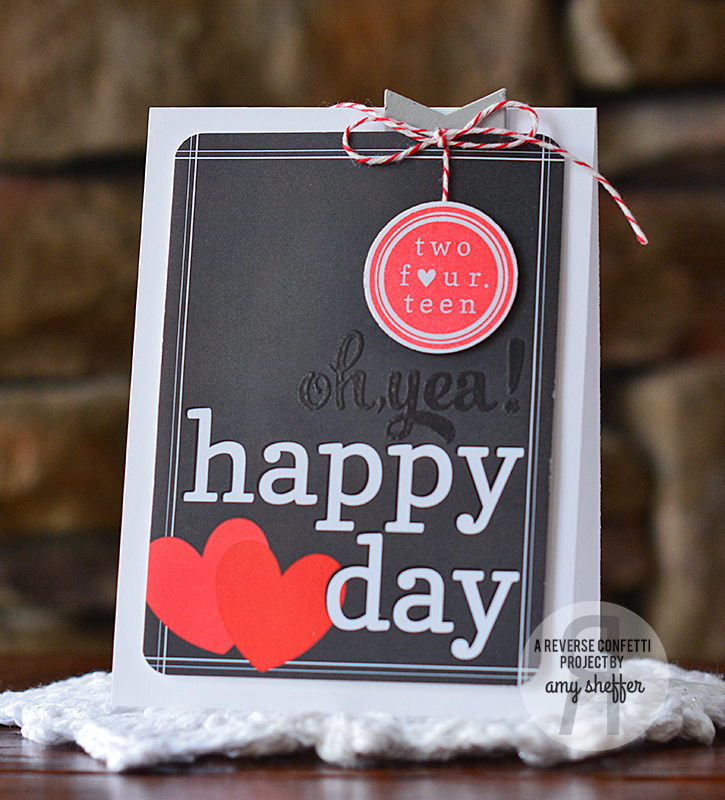 This particular set also features the “second half” of a sentiment that you can use like shown or on the inside of a card. Say hello to BeBe. She’s the second character in our QUIRKY CUTIES line drawn by Olivia McDaniel. She’s both quirky and cute and a great image not only your spring and Easter projects, but for a year round cards and gifties, too. This line art image is great to color and/or paper piece. All About You is part of our original KEY WORDS COLLECTION, which provides you with a “key word” to mix and match to create a wide variety of sentiments. 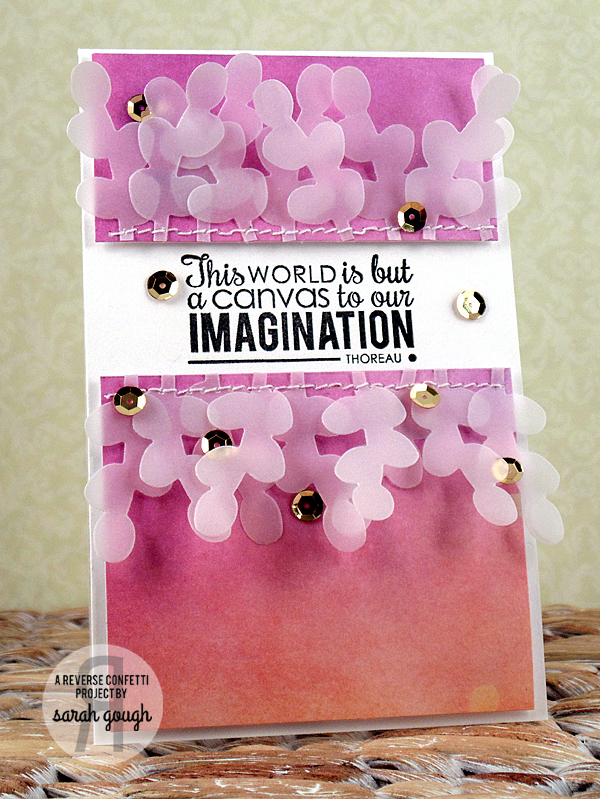 This particular Key Words Collection set also includes “in and out” sentiments so that you can easily create a card, complete with an inside sentiment. The Office Edges Confetti Cuts die set is fun and versatile and will bring great detail to your cards, tags, scrapbook pages and other paper crafting projects. The “chunky” notebook paper edge is a fun element that is unlike your traditional torn notebook paper edges. Paired with the perforated edge, you can create your very own mini notebook paper panels…so cute! Also included are 2 tabs. The wider tab fits into the long skinny oval so that you can create your very own closures…talk about a versatile set! TGIF and Happy Valentine’s Day, ‘Fetti Fans! It’s Friday (already!) and time for WEEK IN REVERSE where we take a look back at what the Confetti Crew has been up to this week! These cards are all in addition to the hop we hosted on Saturday. If you missed it, you can click HERE to start at the beginning. 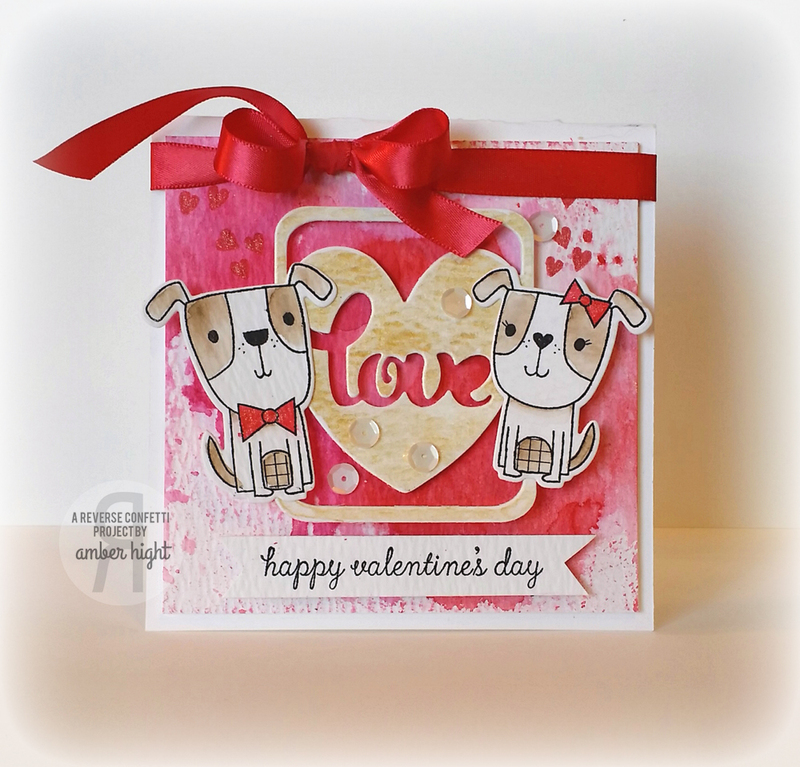 Amber is most certainly ready for Valentine’s Day with these awesome cards. 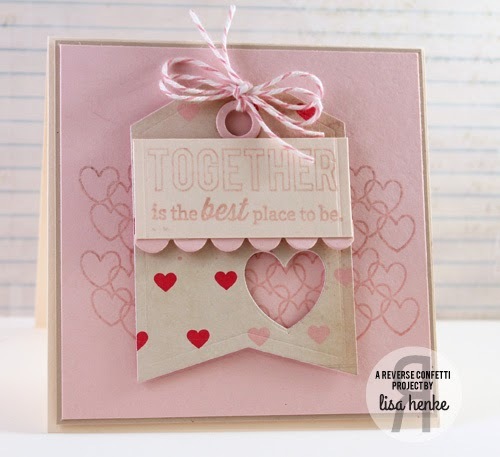 Lisa has a couple of beautiful cards in her stash, too! I love the negative heart on the tag here. Val sure has some lucky friends that will be getting an extra sweet Valentine’s treat! Let me pick my jaw up off the floor. I just love the watercolor detail on Heather’s card. 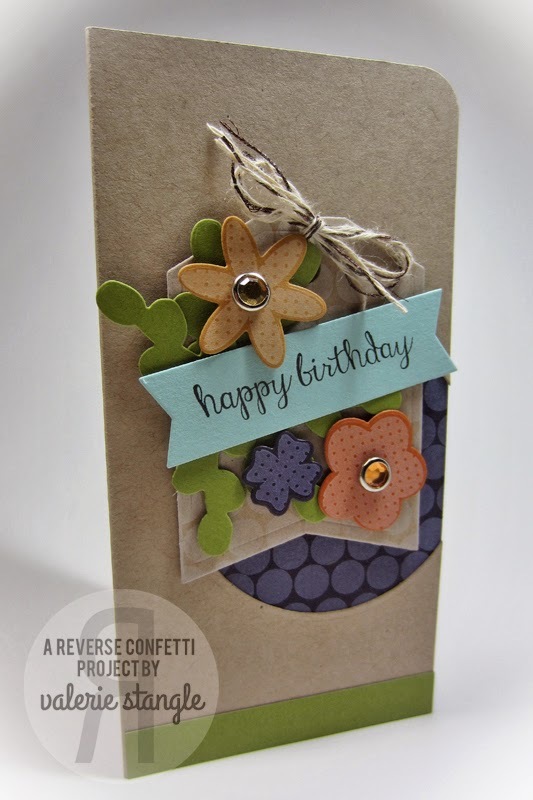 Did you see the sneak peeks of the exclusive Reverse Confetti release through The Little Blue House? Here’s a sneak peek at one of the projects that Susan did for them using the set, SHINE ON (available through the LBH tomorrow). For those of you following along with my relocation updates…nothing terribly exciting of new. Things went well on the inspection of our current home and we are awaiting the inspection on our to-be home. I am getting excited and picked up some new things at Home Goods yesterday for our new home. I’ll be sharing pictures of the new place as soon as we are there and settled. I’ve become a pro at unpacking and making a house a home as soon as possible. I can’t stand to have boxes laying around! With all of the hustle and bustle of the move, you will see some of the Confetti Crew team members taking over posts here over the next several weeks. I’ll be busy prepping for the move, as well as our March 8th release. Hi everyone! 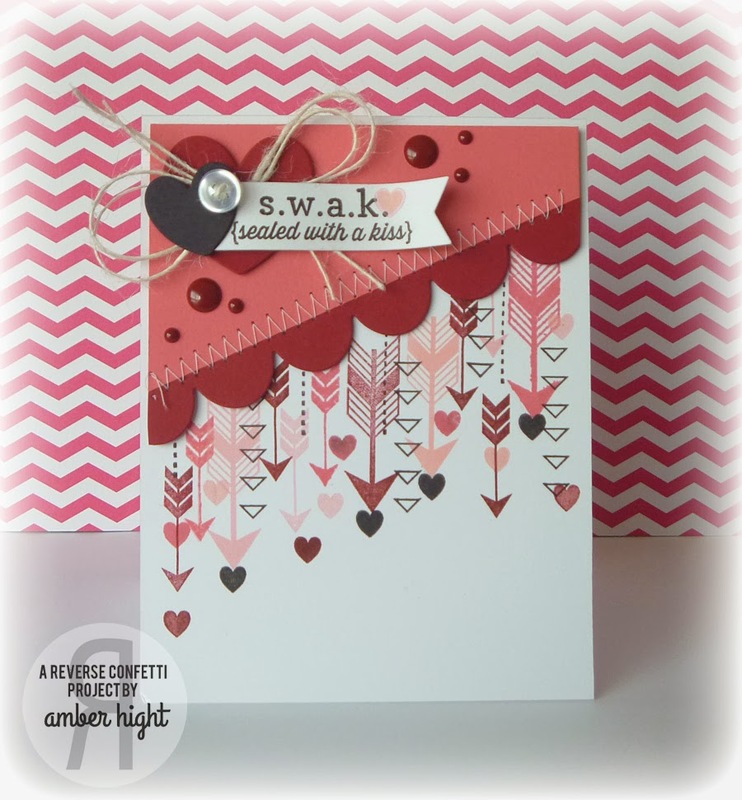 I thought I’d show you a smaller than an A2 size card using the Sweet Treat Tent Confetti Cuts. 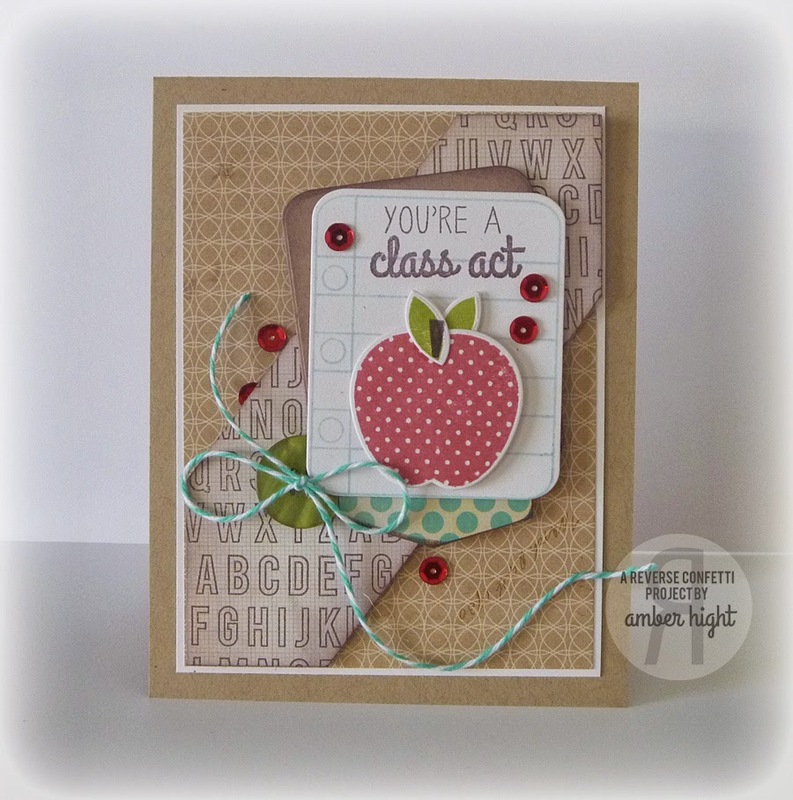 I love to get more use out of my dies and I especially like to use them in different ways! 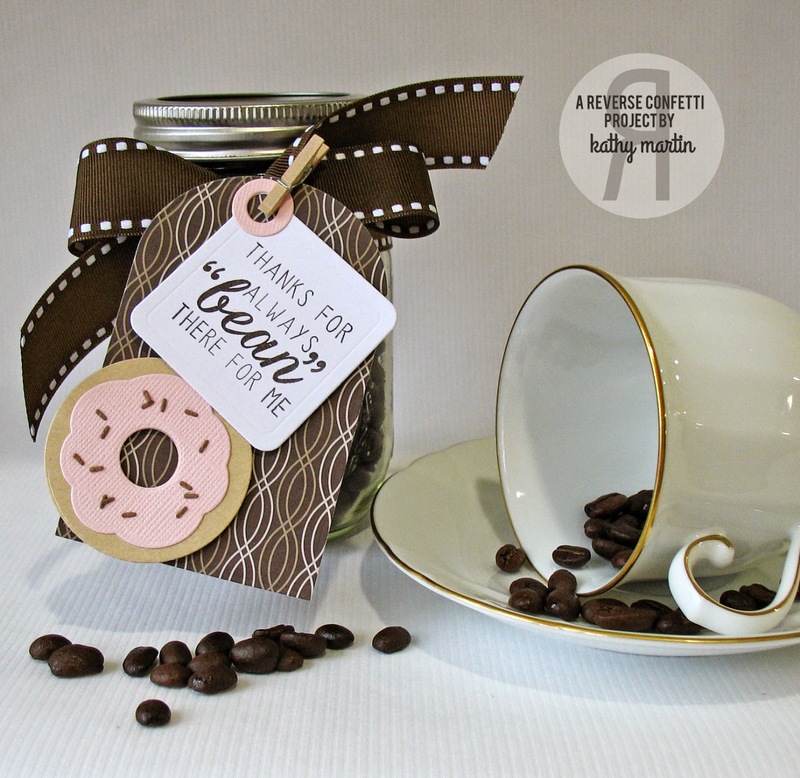 The Sweet Treat Tent Die is such a versatile die…….I’ve used it on card fronts, as treat tents, and here as a card base! I started with a usual fold at the top, A2 size card base. Placing my folded card just below the cutting line at the top and securing with Washi tape, I ran this through my Big Shot as a normal die. When it comes out of the die, it makes for a sweet little “skinny” card! Now, I cut my card the full length which left a tiny score line in my card front. You can either trim your card down or simply cover this score line like I did here. Either way works! 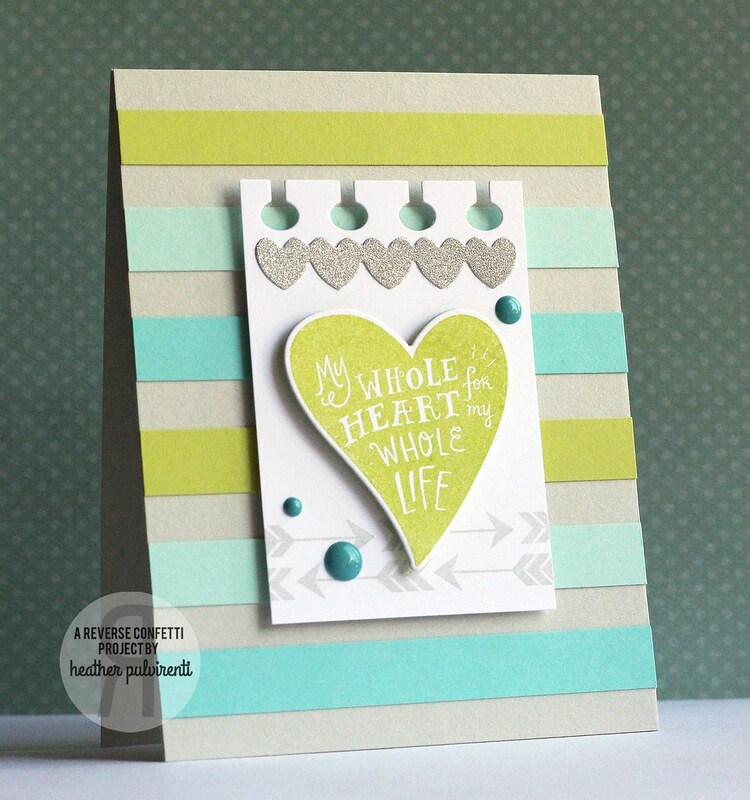 I then stamped the card front with Whole Lotta Hearts with pigment ink. Since GOLD has become popular, I splattered some Color Shine in Gold across my card with a small paintbrush. Let’s talk about that foil paper……love this stuff. I took several scrap pieces and placed them on the Sweet Treat Tent Die where I wanted them on my card front once cut and die cut. 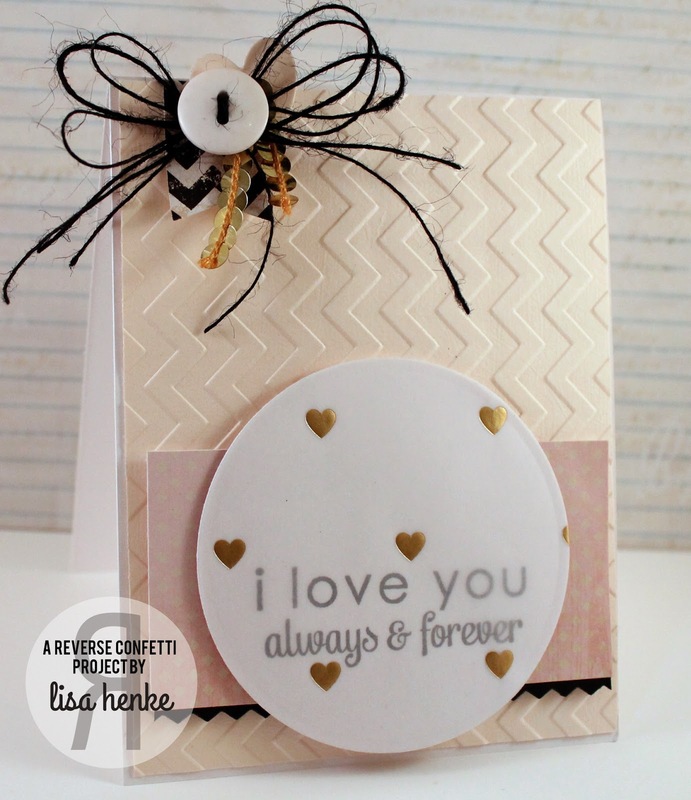 I also die cut some Tag Me Dies and stamped a sentiment from Crushin’ in Delicata Gold Ink. See that tiny gold ring around the tag hole? 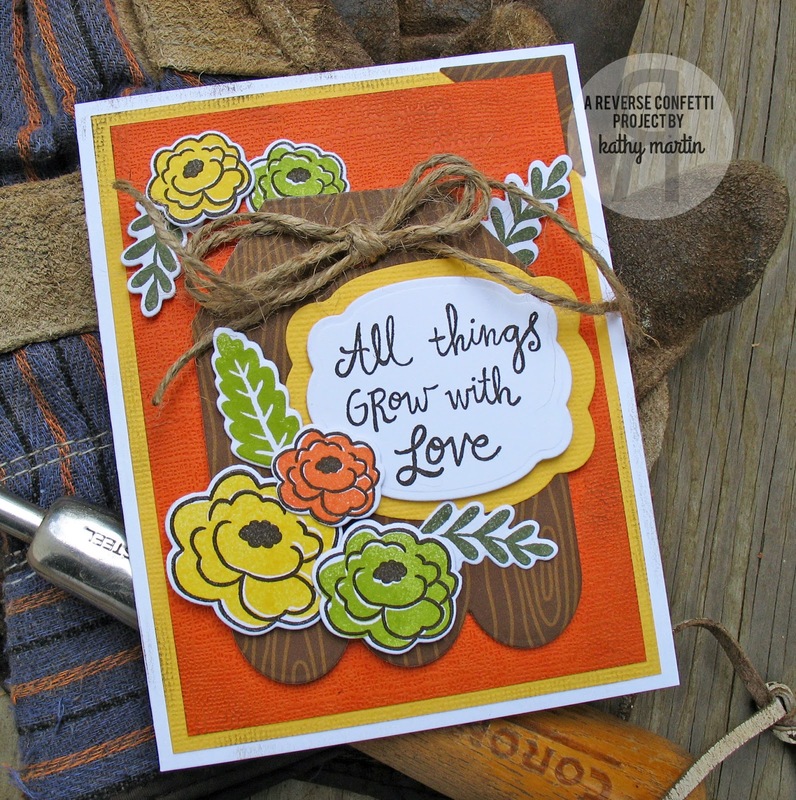 Yep….Jen’s included a tag hole dies! 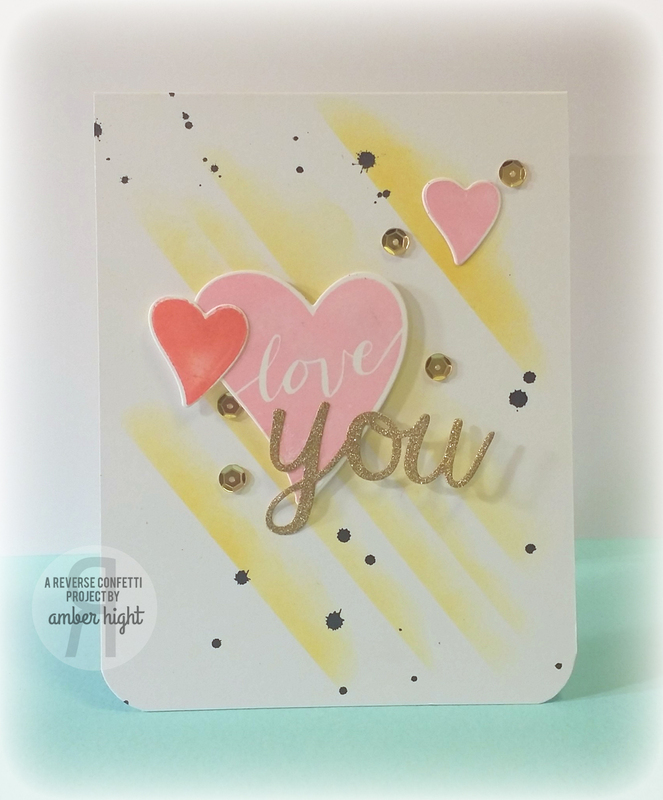 Lastly, I stamped an arrow stamp from Crushin’ randomly over my hearts in Delicata Gold Ink.